Showing 1 - 10 of 14 products in the Clothing & Gifts category. 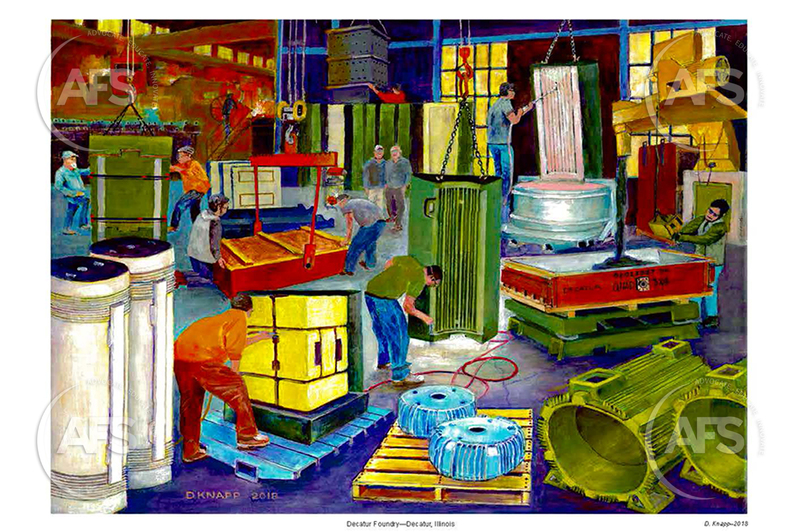 Short Description This handsome print of artist David Knapp's painting of a foundry scene is a great addition to your office at work or at home. It is also a great gift idea. 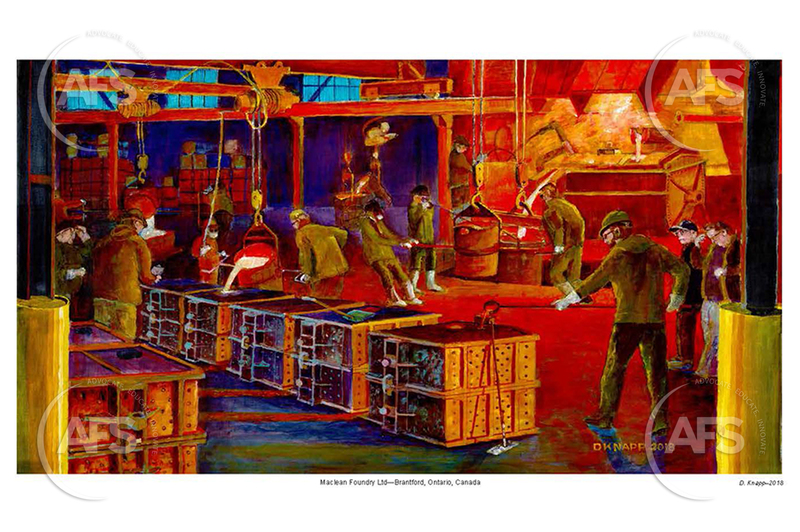 Short Description This print of artist David Knapp's painting of a foundry scene is a great addition to your office at work or at home. It is also a great gift idea. 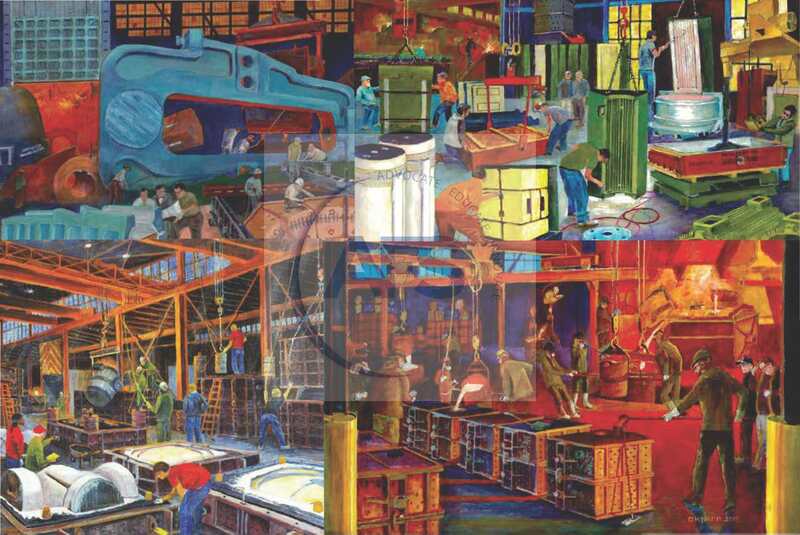 Short Description Save 20% when you buy all 4 of foundry artist David Knapp's prints. Short Description Product No. OSHS01 Having four generations in the workplace is revealing surprising generational differences. 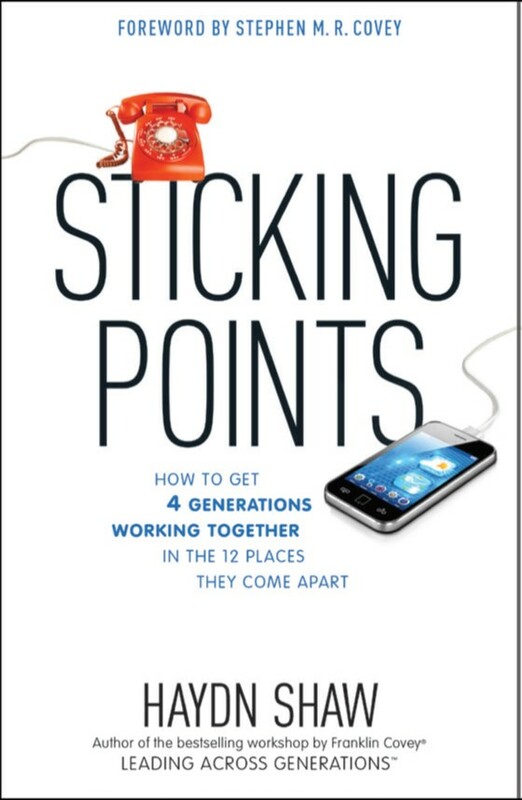 These "sticking points" lead to misunderstanding, irritation, and stereotyping that hurts results and gets teams stuck. Short Description Product No. 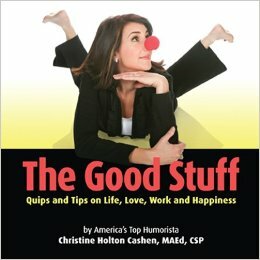 OSCC01 The Good Stuff: Quips and Tips on Life, Love, Work and Happiness, by Christine Holton Cashen. 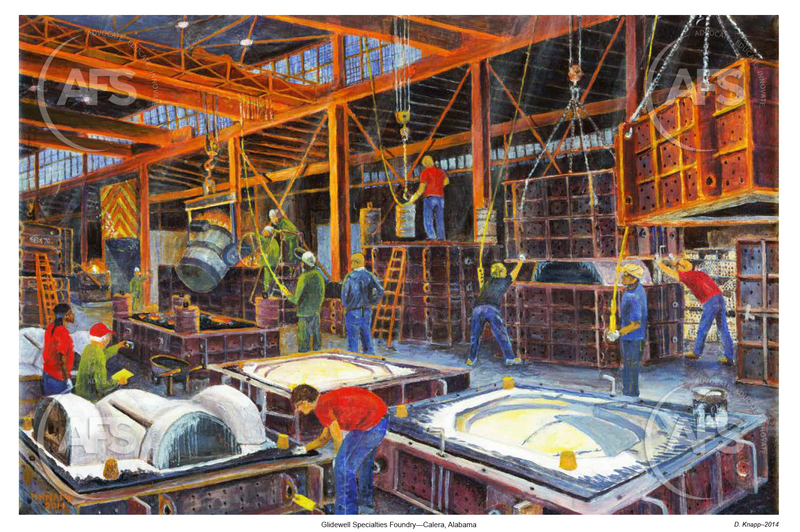 Short Description This book by Michael Schultz contains more than 150 full page color images of the spectacular work within large foundries in the U.S. and Europe.Soft cover, 10 x 12, 150 pages, full color. 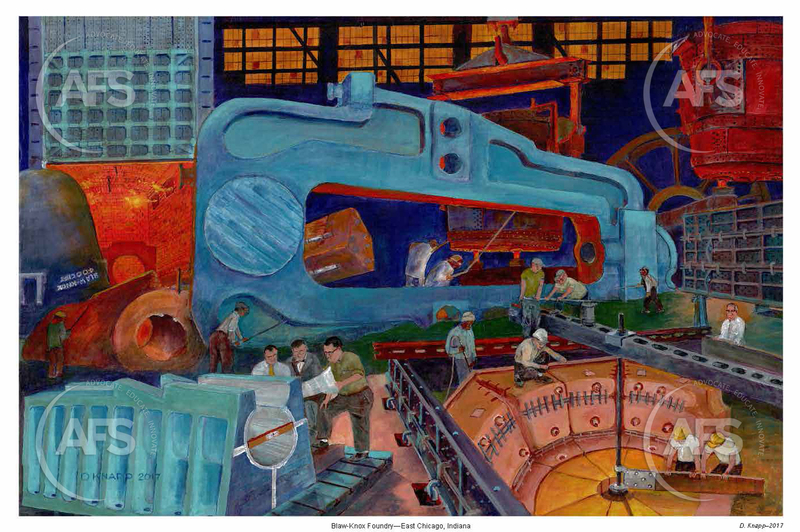 Short Description Michael Schultz, author and photographer of "Foundry Work" and "Foundry Work 2: A Global View," has produced a print that is a great gift for the metalcaster in your life.